Aquathin ® Corp. was founded in March 1980, with the objective of creating the world’s most effective water filters, both for domestic and commercial use. Over its approximately 35 years of operation, the company has registered seven patents on its devices, mainly in relation to the combination of Reverse Osmosis and De-ionization. Operating from its headquarters in Pompano Beach, Florida, it has established a network of dealers and distributors throughout the world, including Aquathin BC. 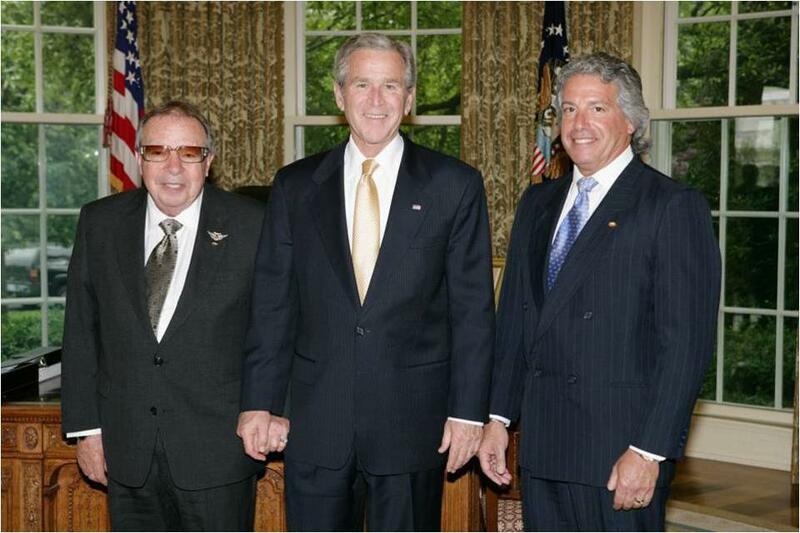 The achievement of building such extensive overseas sales was recognized by the US Government in 2008, when Aquathin Corp. was awarded the President’s E Award for Export. Aquathin Corp. is one of an elite band of fewer than 300 companies to have received this award since its inception in 1961. 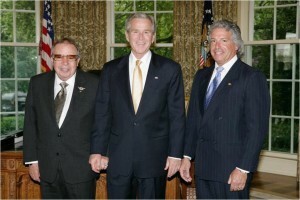 The founders of Aquathin Corp., Mitchell and Alfie Lipschultz, receiving the prestigious President’s E Award for Export in 2008 from President George Bush. In an industry that lacks any external regulation, Aquathin Corp. makes every effort to ensure objective evidence exists of the quality of its systems. The primary mark of product quality is awarded by the main trade body for the industry, the Water Quality Association. 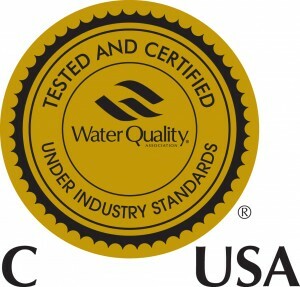 The Gold Seal for Water Quality is awarded to systems that are tested by them as meeting specific performance criteria. Aquathin Corp. obtained the Gold Seal for its whole house filters, its RODI filters, its portable systems, and its water softeners. You can find more details here. Aquathin Corp’s quality systems governing their manufacturing processes have been accredited under the ISO 9001:2008 standard. Aquathin Corp won the prestigious Blue Chip Enterprise Award from the US Chamber of Commerce. Aquathin BC is the exclusive distributor for Aquathin products in British Columbia. Click here to read more about why we requested distribution of Aquathin products.